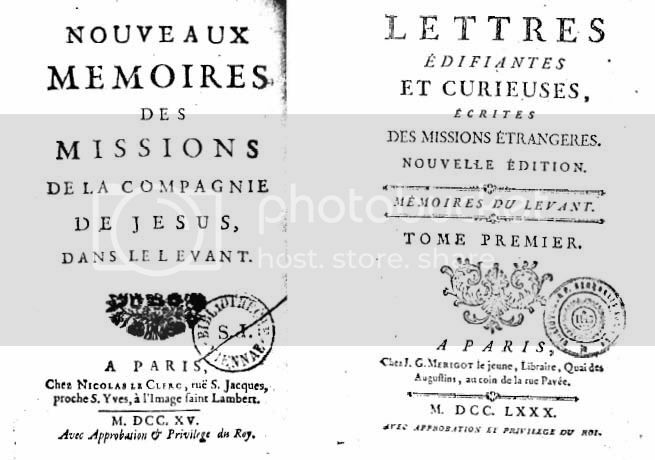 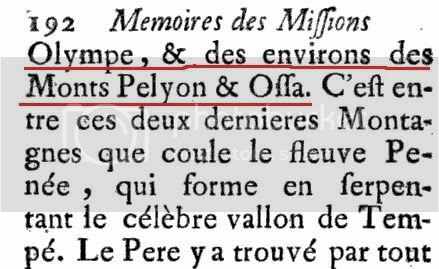 In 1715 was published in Paris a collection of memorandums by the title “Mouveaux memories des missions de la Compagnie de Jesus dans le Levant”. 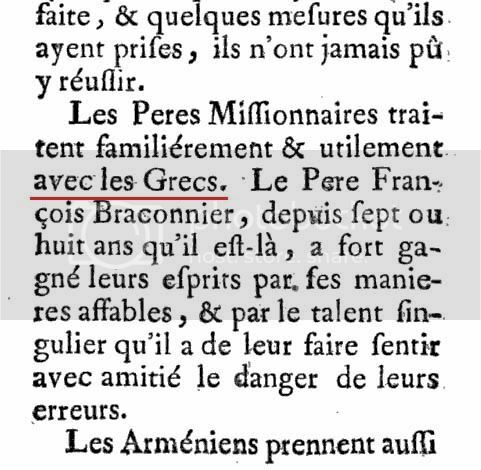 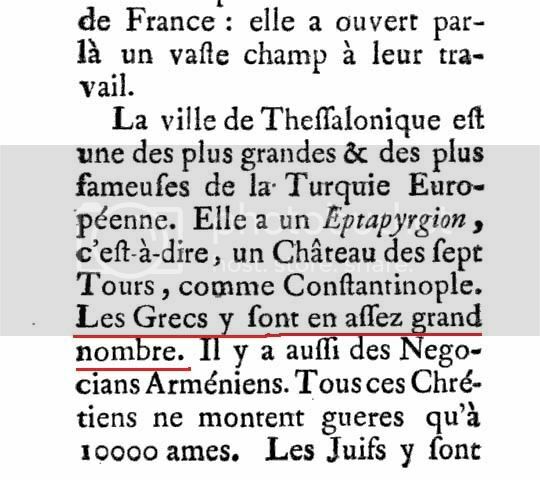 Those contained accounts of Jesuite missionaries who went to Levant (among them Greece) and most of them took place in 1714. 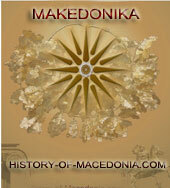 One of these memos was written by Father Tarillon who visited Konstntinople, Smyrna, Thesalonike, Kavala, Thaso, etc. 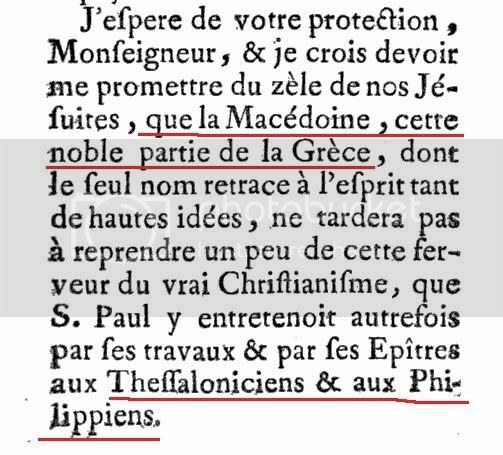 In reference to Thessalonike he wrote in his memorandum. 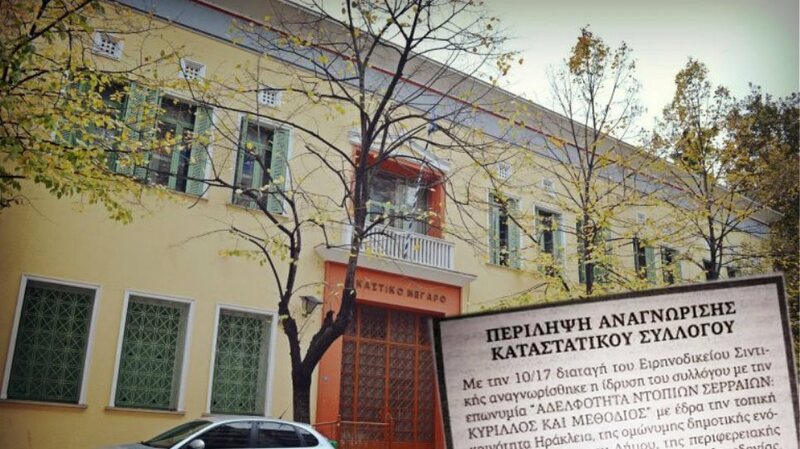 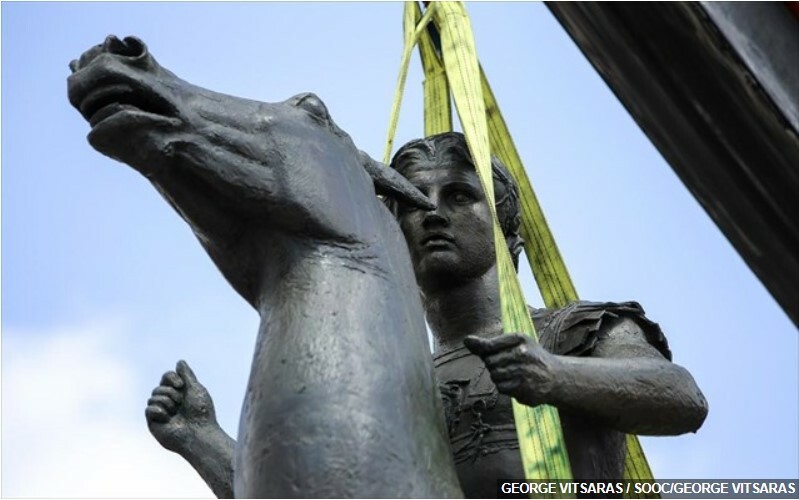 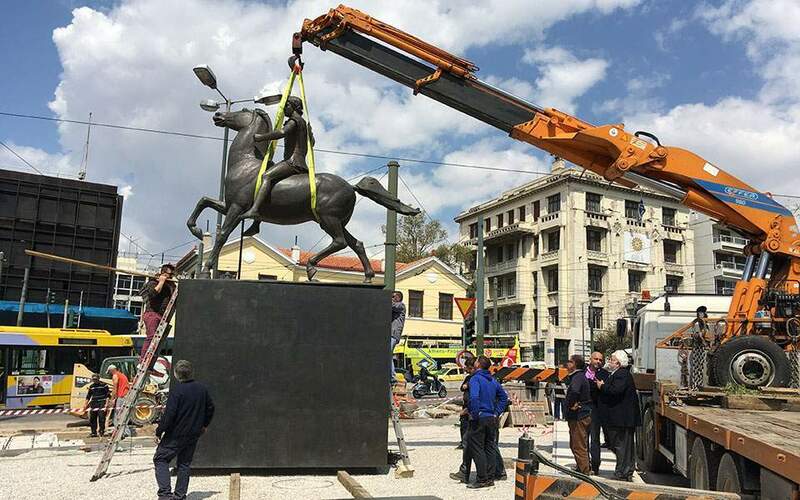 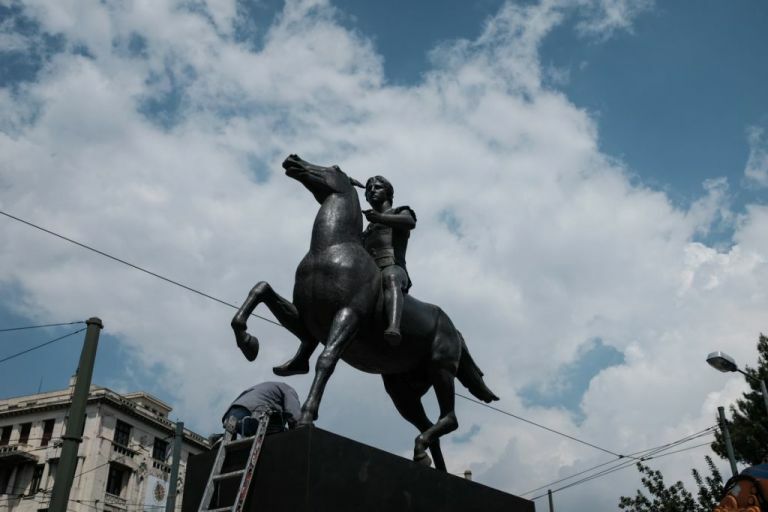 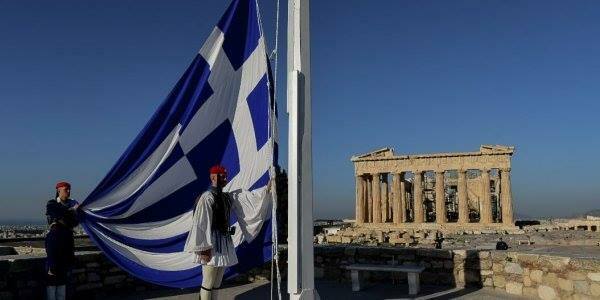 Slavmacedonians do you still believe Gruevski administration as regards the supposing Greek veto?